The word Kemila embodies beauty and exquisiteness, it denotes glowing in passion and confidence. This meticulously produced semi-sweet white wine is a secret of keeping the balance in life and rejoicing in success. 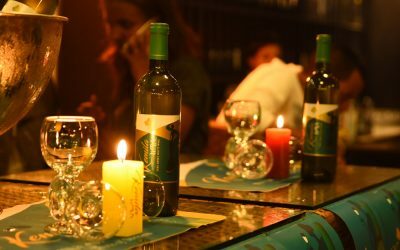 Kemila Rose wine is a new flagship wine which is an extension brand of kemila White Wine.